Our Meet The Board series continues with none other than Brett Walsdorf, Trustee and Director of Special Events. Walsdorf is currently working behind the scenes to plan the HSNY 2019 Gala and you can spot him mingling with members before monthly lectures. Make sure you're subscribed to our newsletter for upcoming Gala announcements! 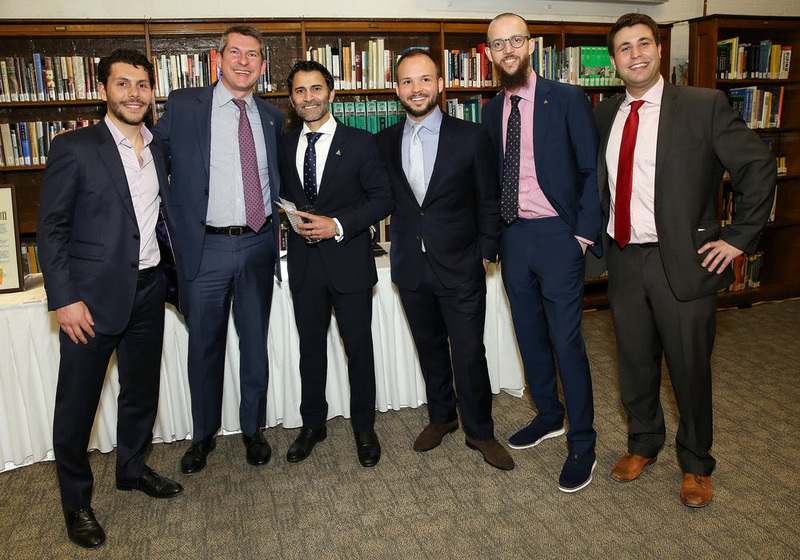 (L-R) Brett Walsdorf, John Reardon, Ravi Telidevara, Michael Groffenberger, Nicholas Manousos, Michael Fossner.